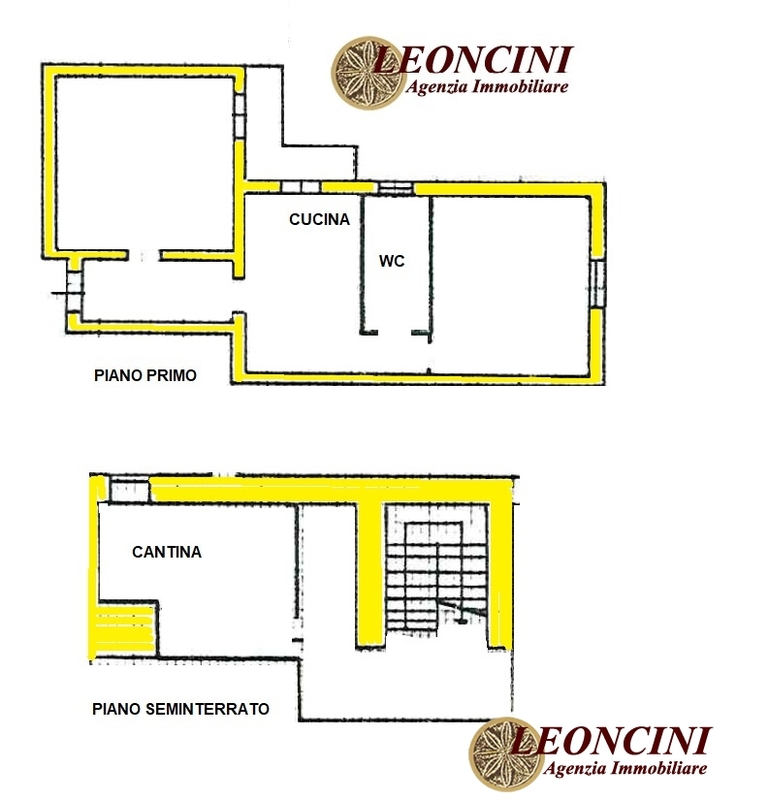 A329 Villafranca in Lunigiana, comfortable, fully renovated apartment, first floor, composed of entrance, living room, kitchen, bedroom, bathroom, balcony and cellar. minimum monthly charges. Distance 10 km motorway exit Aulla. Pontremoli 12 km.